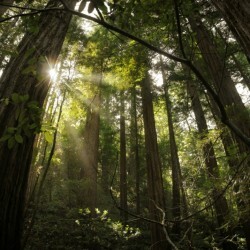 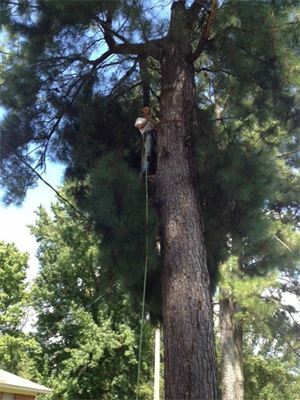 Climbing: This is one of the many large pine trees we have climbed in the past. 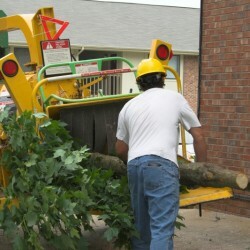 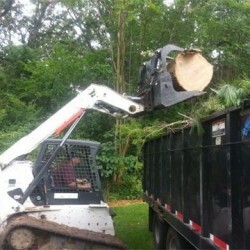 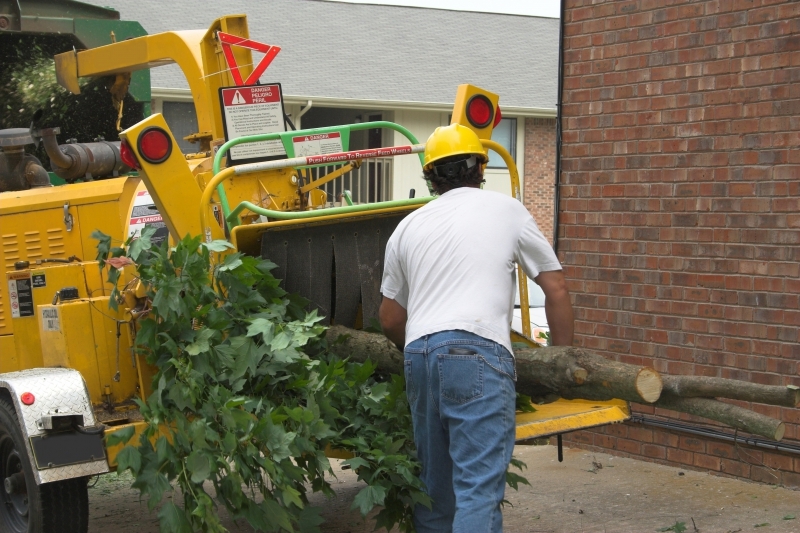 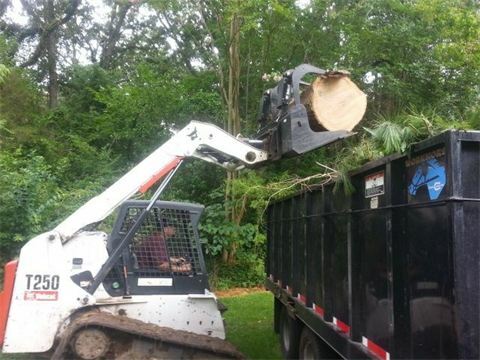 Bobcat and Trailer: We also posses all of the necessary equipment to haul away all of the tree debris as well. 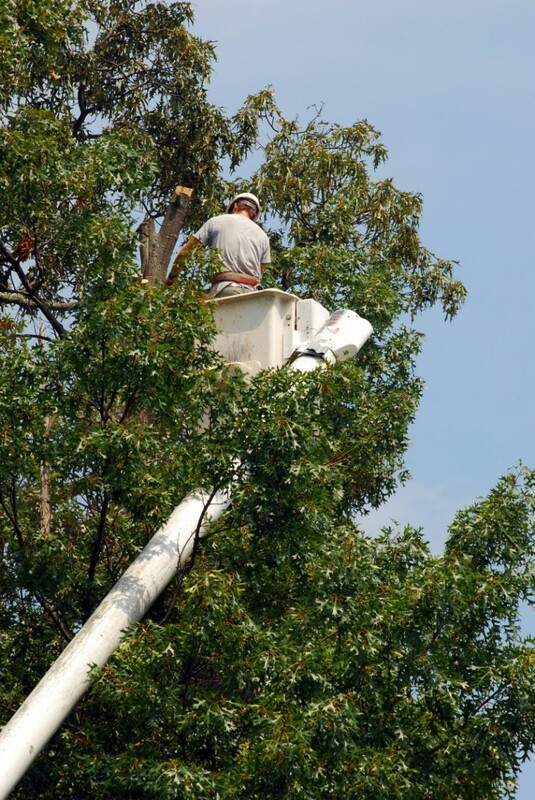 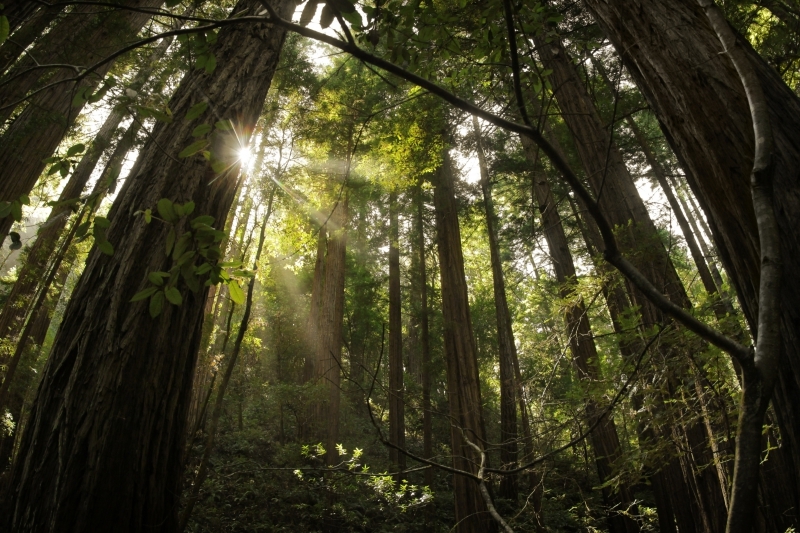 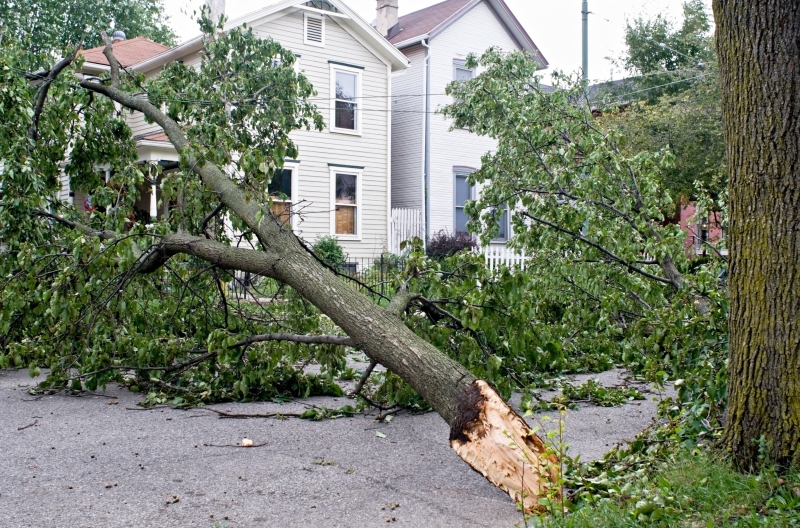 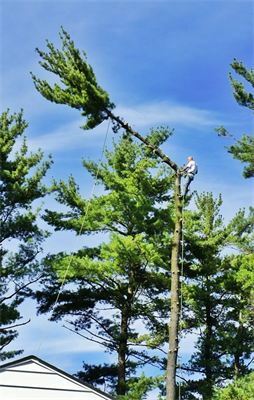 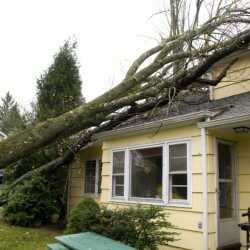 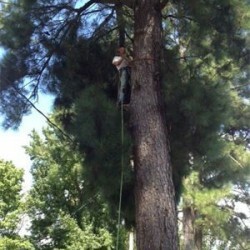 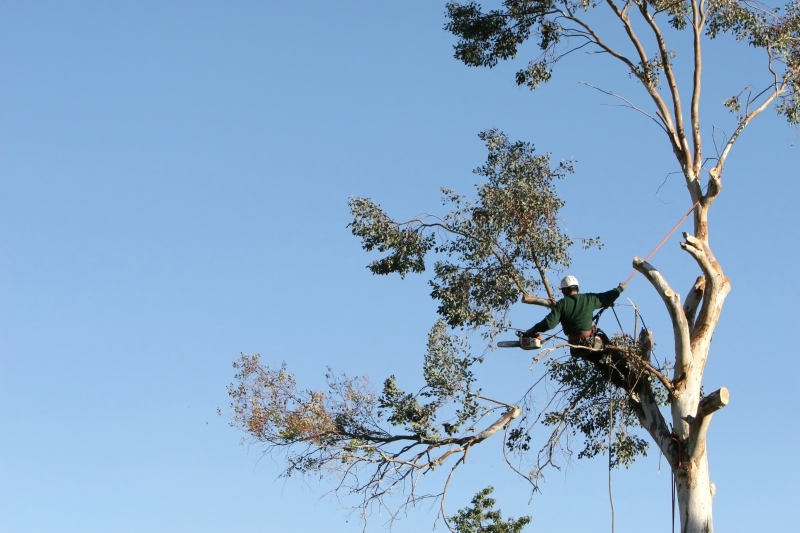 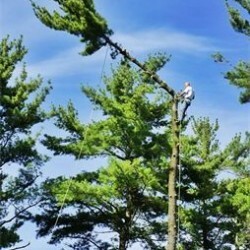 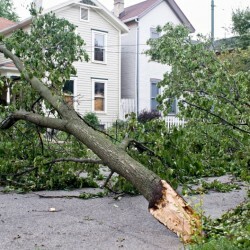 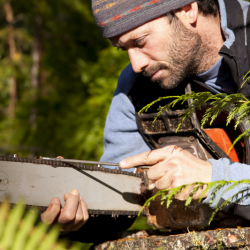 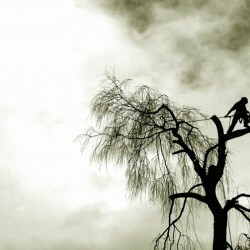 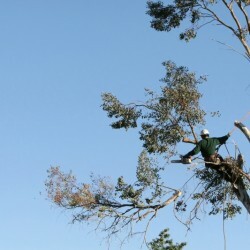 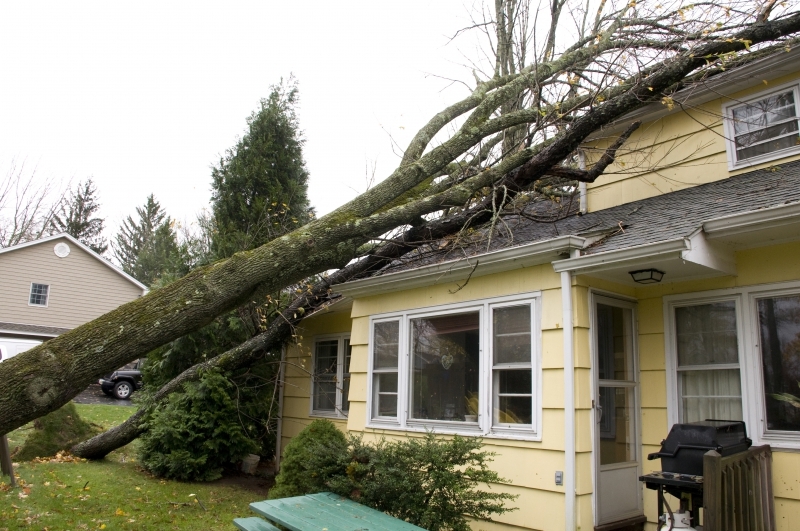 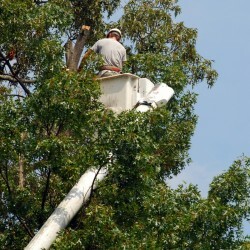 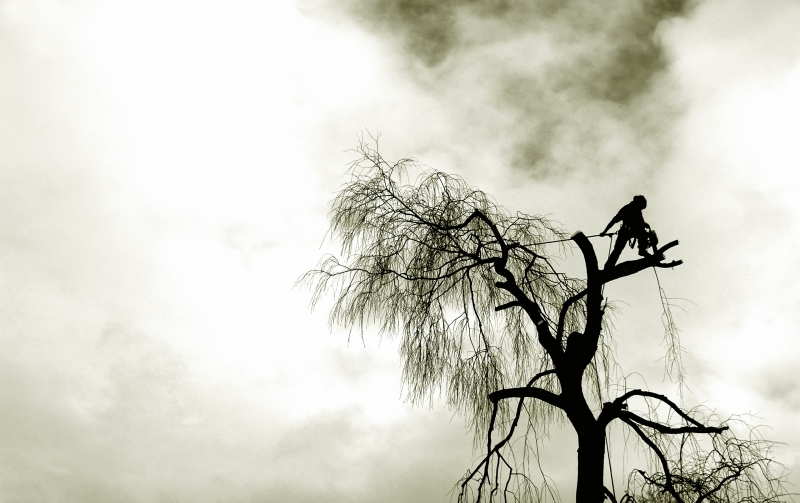 Large Pine Removal: We do residential, comercial, and emergency storm work. 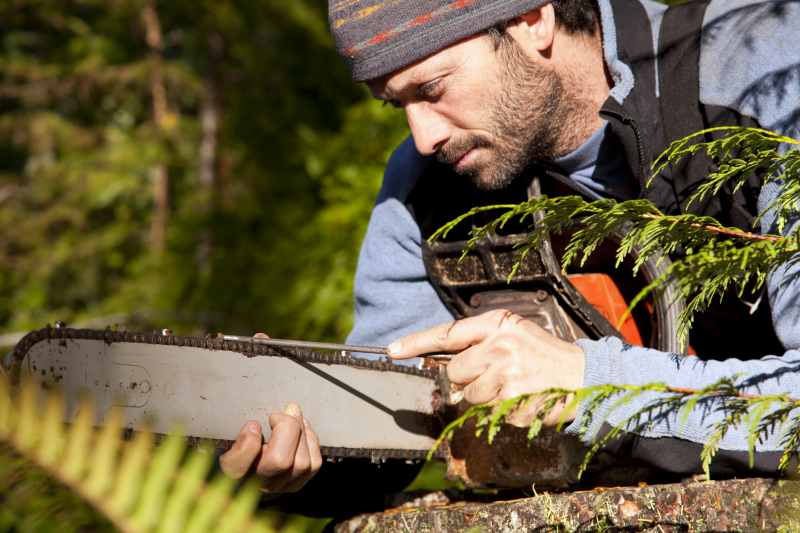 © 2014 Marketing 360® - All rights reserved.